Have you ever really thought about what happens when people are forced to cross borders to seek safety? Most women who come to the UK to seek asylum have experienced unimaginable violence – they’ve been raped, beaten and subjected to female genital mutilation – yet when they reach our shores, they often face injustices during the asylum process. From being locked up in the women’s detention centre at Yarl’s Wood Immigration Removal Centre to trouble claiming the correct legal advice and simply not possessing the skills or language to support their applications, the injustices facing refugees are endemic and problematic. Some women don’t even have the self-confidence to tell their story or possess the evidence required to prove that they’ve suffered. But one charity, Women for Refugee Women, is seeking to end these injustices. Set up to support women claiming asylum in the UK, the charity also publishes research documents and testimonies about what women have been through, and the treatment they receive when entering the UK, to promote change in the process. For Natasha Walter, director of Women for Refugee Women, feminist writer and human rights activist, the answer is simple: put people in the community so that they can talk and share their experiences. Everyone deserves to be – and feel – safe. I first came across Walter during the Manchester International Festival where she took part in Yael Bartana’s ground-breaking film and performance project What If Women Ruled the World? Walters called for a way to replace established and archaic hierarchies. The premise of the play was that humanity was forced to begin again and was invited to wipe the slate clean. Grim setting aside (the play takes place during a sort-of apocalyptic aftermath), it’s an interesting concept. But, since we can’t press the rewind button, what can we do? Well, for starters, we can use our voices. 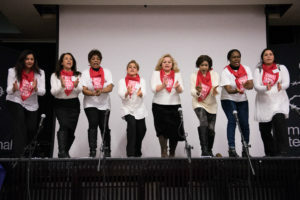 And what better way to begin than attend – and support – the National Refugee Women’s Conference, this time in Manchester, to build solidarity, energy and action? 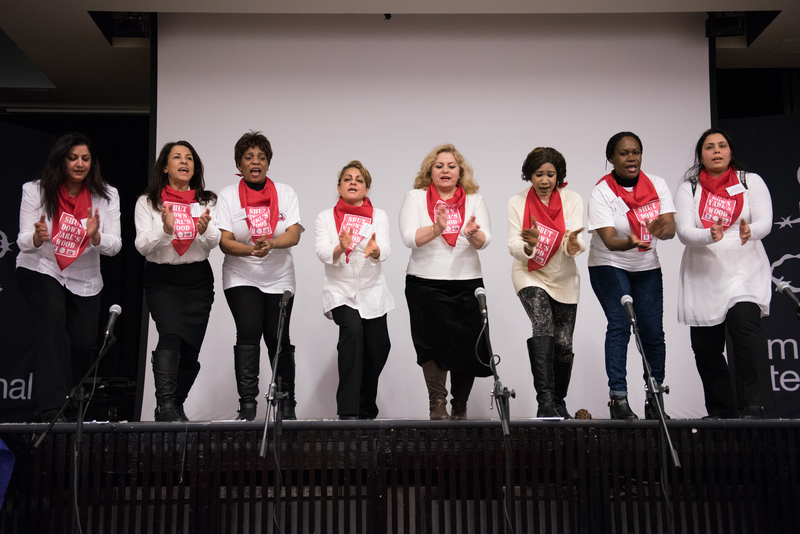 Organised in partnership with Women Asylum Seekers Together Manchester (WAST), the event will take place on November 4 at the Manchester Mechanics Centre on Princess Street, and will be full of music, dancing and performance “to lift your hearts”. “Immigration detention is very widespread,” says Walter. “And women who come to this country to seek asylum can be locked up at any time. 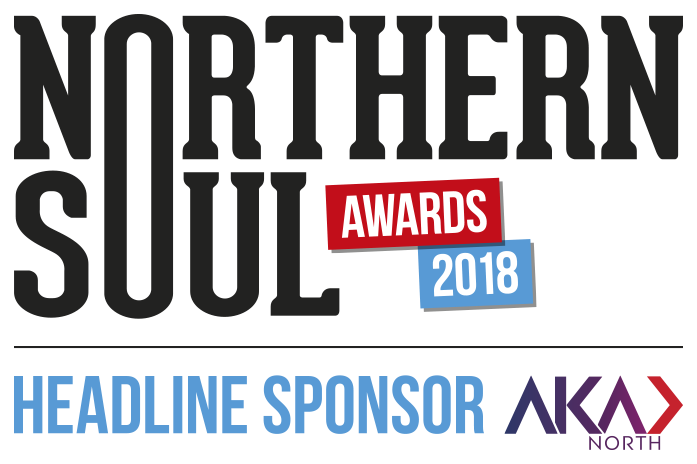 We’ve been campaigning about this for a while and we felt there’s also a lot of campaigning going on in Manchester and, so we were very keen to link up with the women who are working on it. So, we’ve organised this conference, and it really feels like it’s spiralled. There’s so much energy and so much interest, and what’s really heartening to see is that a lot of women who have come to this country seeking asylum, want to attend the conference and talk about how we can campaign for a fairer asylum process. 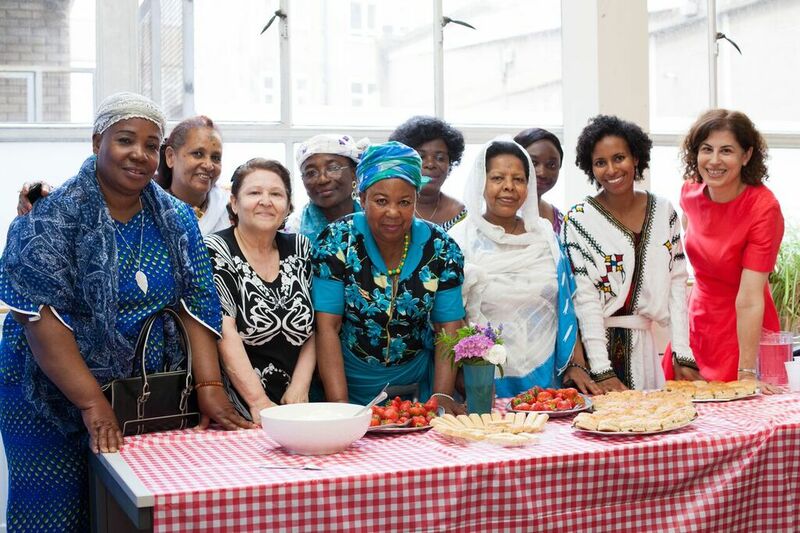 Speaking about WAST Manchester, Walter says, “they’re a really great local organisation, very grass roots and run by the refugee women themselves, and we’ve been really glad to be able to work with them”. WAST Manchester meets every week and sees lots of refugee women in the area coming together. “They share a lunch and see how they can help one another,” explains Walter. “I think there’s a lot that women in Manchester can do to support them. Alongside the refugee women speakers, the conference has also attracted a number of high-profile names. “We’ve got supporters like Baroness Shami Chakrabarti – she’s ex-director of Liberty and a member of the House of Lords, and is currently publishing a book about women and feminism – and the local MP Kate Green, who has been very supportive of asylum-seeking women. And really what we want to use the day to do, is try to build more solidarity and confidence among women campaigning – particularly those campaigning about detention – and to try and raise the issue that there are a lot of women locked-up in Yarl’s Wood detention centre who aren’t criminals. The conference isn’t simply a place for women refugees to meet and share experiences, it’s an arena to initiate change. 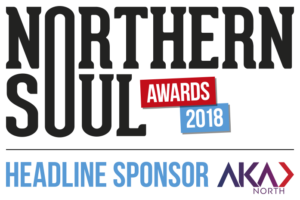 “We’re also going to try and use the conference to plan action for the future, particularly around International Women’s Day next year. A lot of the women in our network are keen to come together and lobby parliament on International Women’s Day 2018. For more information, or to book tickets to National Refugee Women’s Conference, click here. 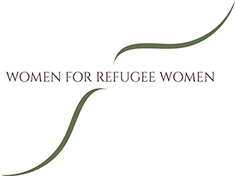 To find out how to donate or support WAST Manchester, click here, and Women for Refugee Women, visit their website.